Pam Calvert is an award winning children's author of many nationally acclaimed picture books. She is best known for her Princess Peepers series--the only princess who wears glasses. 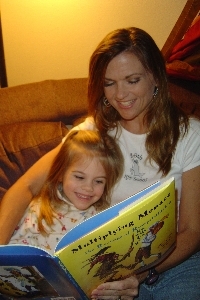 Her other titles include her funny math adventures--Multiplying Menace and The Multiplying Menace Divides. She has a new series illustrated by Liana Hee entitled, Brianna Bright Ballerina Knight. 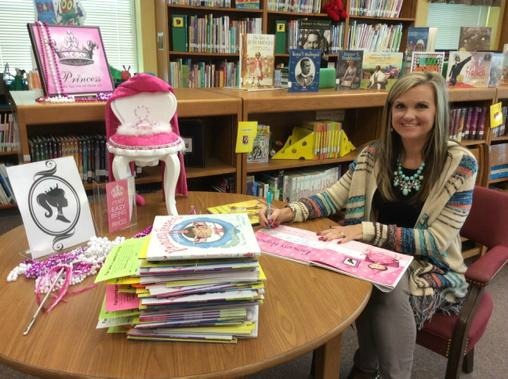 Because she used to be a science teacher as well as a writing instructor/UIL coach, she speaks to thousands of children every year, encouraging them to achieve their dream and to love math through the use of literature. When she is not speaking or writing, you can find her having fun with her family in Texas. If you want to know more about Pam's writing history, just click on Books. That will give you current links to her new writing adventures! Thank you, Lord! If you want to learn how to write children's books, click on her children's writing page here.